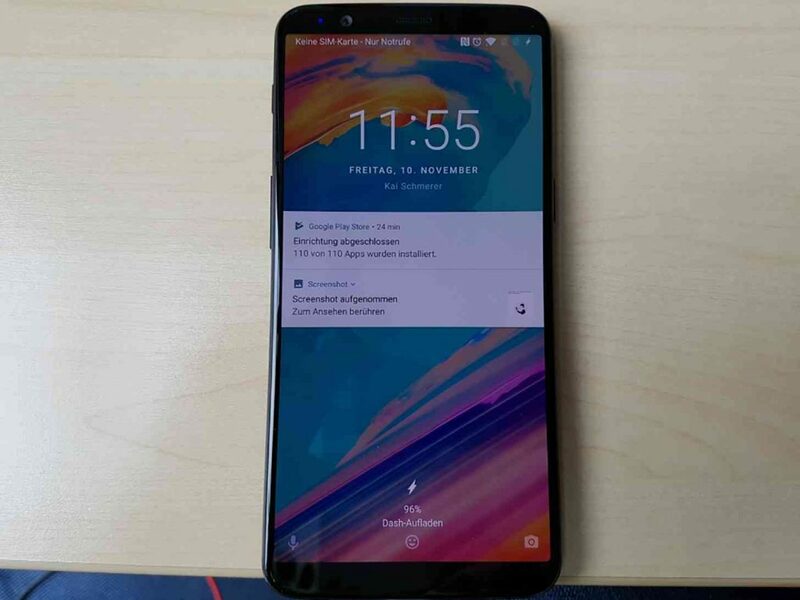 Just days before the big announcement of the OnePlus 5T a new leak with alleged images of the device surfaced on the web. The photos appeared on ZDNet.de along with more details of the upcoming model. 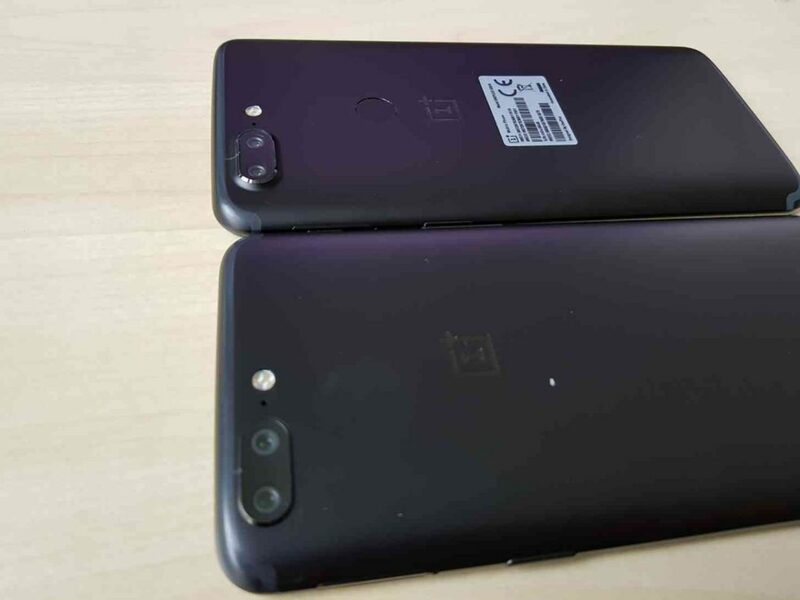 In terms of looks the unannounced OnePlus 5T looks a lot like the OnePlus 5. 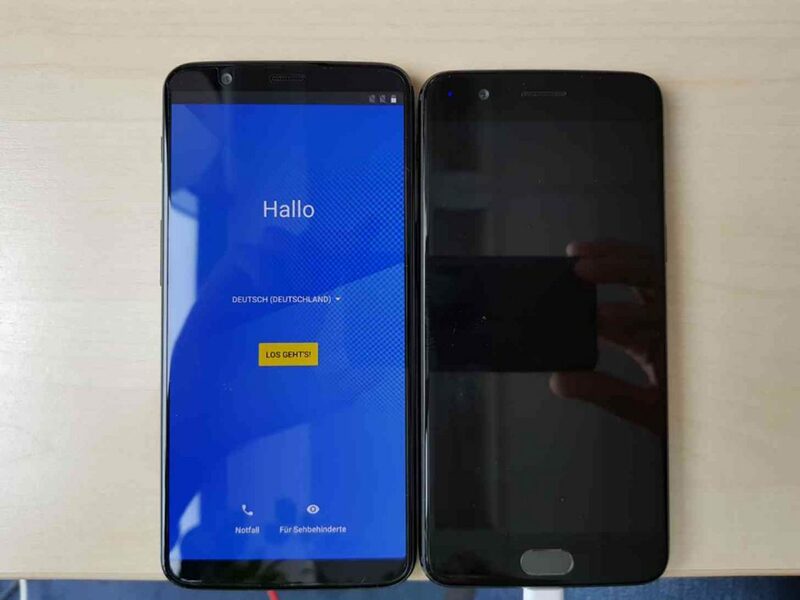 The leaked information about the handset from previous leaks reveals that it is outfitted with a larger screen than the OnePlus 5. One of the most noticeable differences between both devices is the new placement of the fingerprint reader. The OnePlus 5T sports the fingerprint reader on the back while this feature is located on the front panel of the OnePlus 5. What do we know about the specs of the upcoming large smartphone? It is expected to arrive with a 6.01-inch AMOLED screen with a resolution of 2160 x 1080 pixels. Just for comparison, the OnePlus 5 boasts a 5.5-inch screen with 1080p resolution. On the inside the phone works with a Snapdragon 835 CPU. It will be offered in two options in terms of RAM/Storage combo – 6GB/8GB RAM and 64GB/128GB memory. The software pre-installed on the model is Android 7.1.1 Nougat customized with the OxygenOS UI by OnePlus. The battery that powers the OnePlus 5T is a 3300mAh cell. On the rear side of the phablet is provided a 16MP camera with IMX398 sensor and f/1.7 aperture which is the same as the camera of OnePlus 5. The secondary camera however is improved with 20MP and IMX376K sensor. The debut date of the OnePlus 5 is scheduled for 16th of November. 5 days later it will be available for purchase across Europe and North America. On 28th of November is the release date for India. The phone will land on the markets in China on 1st of December. The price is not revealed yet but we can expect it will cost slightly more than the OnePlus 5 which starts at $479 for the 6GB/64GB version. 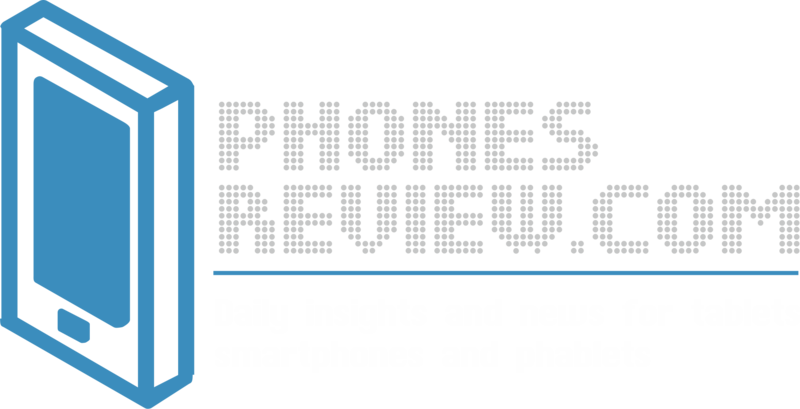 Phone memory storage comparison – how much are you actually getting?